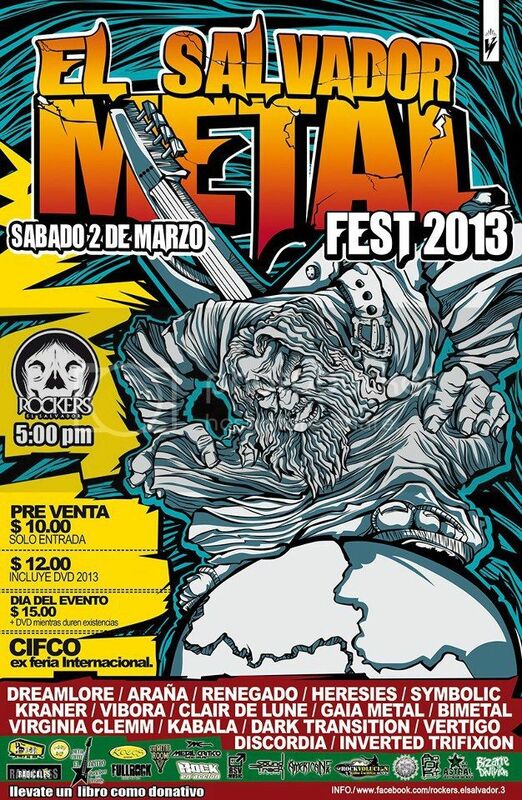 ROCKERS EL SALVADOR presents "HEAVY & POWER METALFEST 2013". 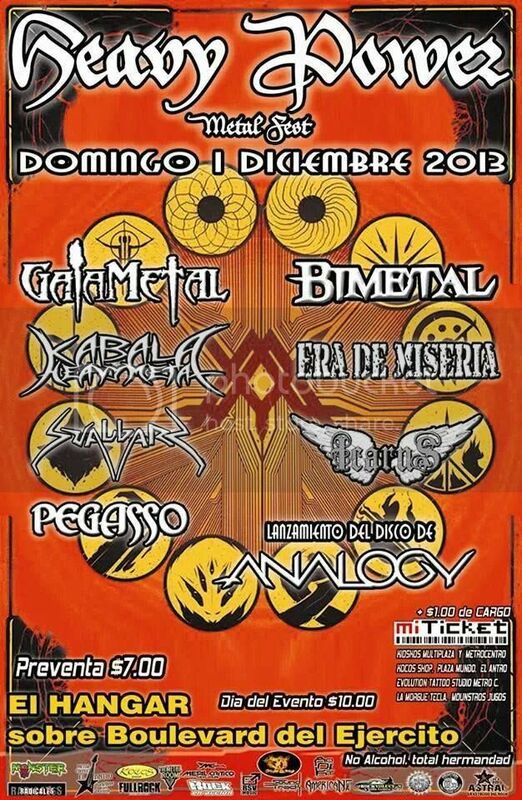 ENTOMBED TRIUMPH OF DARKNESS METALFEST, December 1st, Santa Ana, El Salvador. 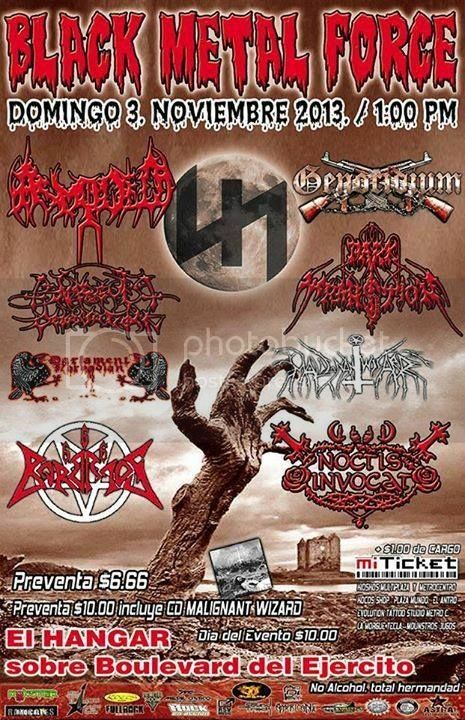 Mutilated Club presents: THE METAL WARRIORS VII in Zacatecoluca, La Paz, El Salvador. Virginia Clemm's New Album "Sin Misericordia" Full Album Stream! "10 Años Muerto" New video clip from Salvadorean Deathcore band VIRGINIA CLEMM. 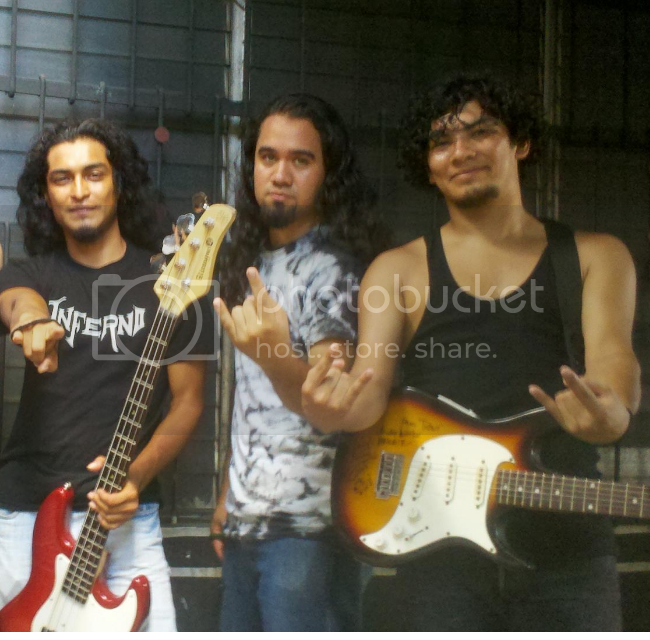 SALVADOREAN GROOVE DEATH METALLERS: 'HERESIES' REVEALED NEW MEMBERS BAND LINEUP FOR 2013. 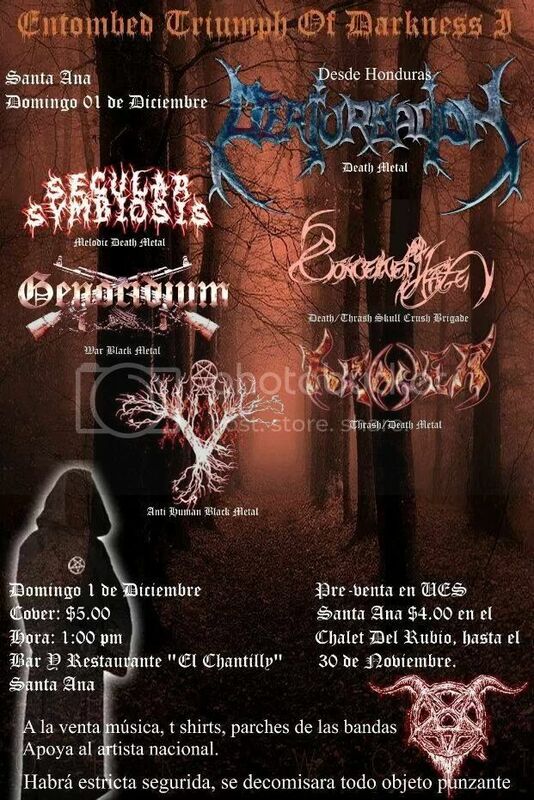 New 2013 lineup for the Salvadorean Groove Death Metal band HERESIES!! 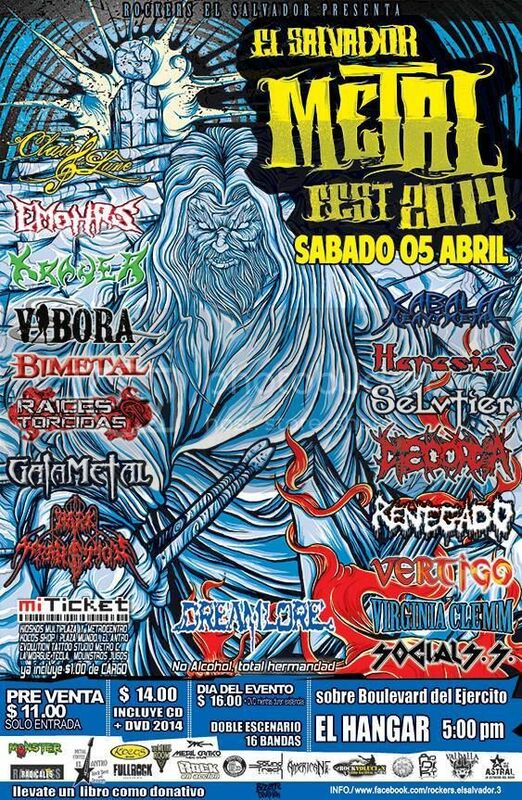 SUFFOCATION to perform for the first time in El Salvador!!! 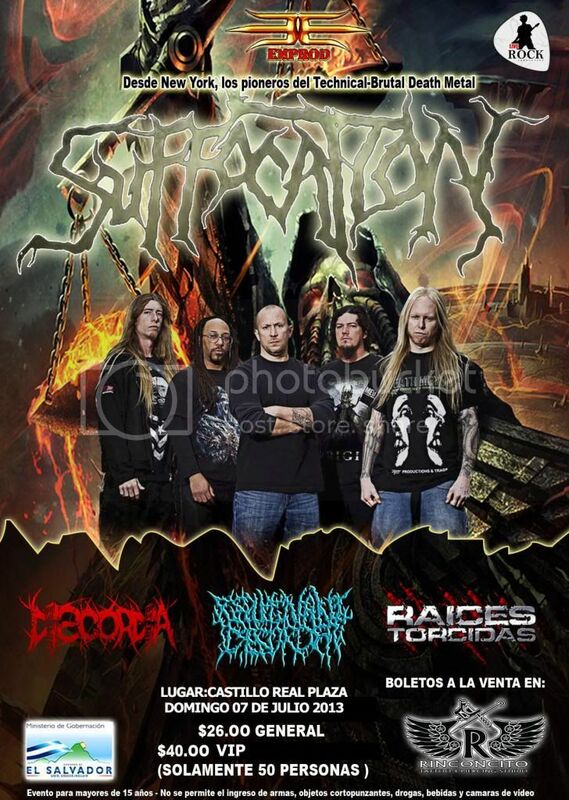 El Salvador welcomes New York Veteran Death Metallers SUFFOCATION! July 7th 2013! 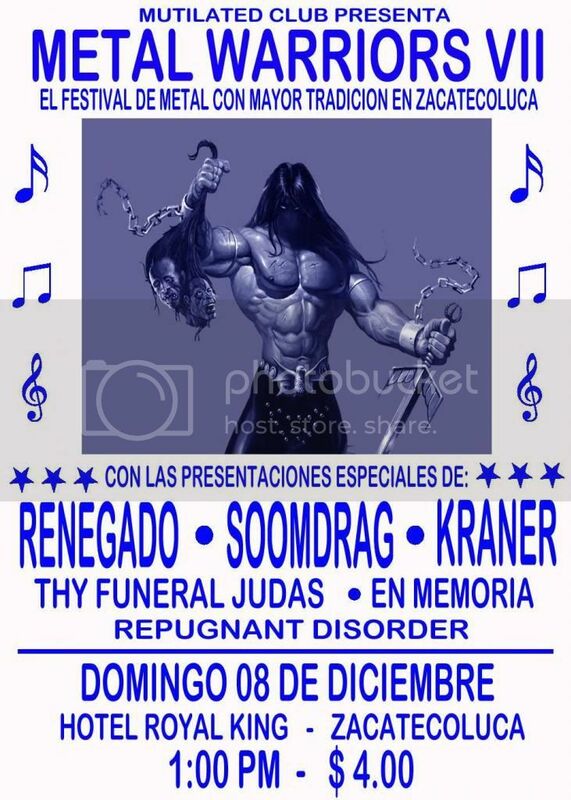 Opening local bands: RAICES TORCIDAS, DISCORDIA and REPUGNANT DISORDER! 'Hate for Human Race' new single track from salvadorean female fronted groove death metal band HERESIES. 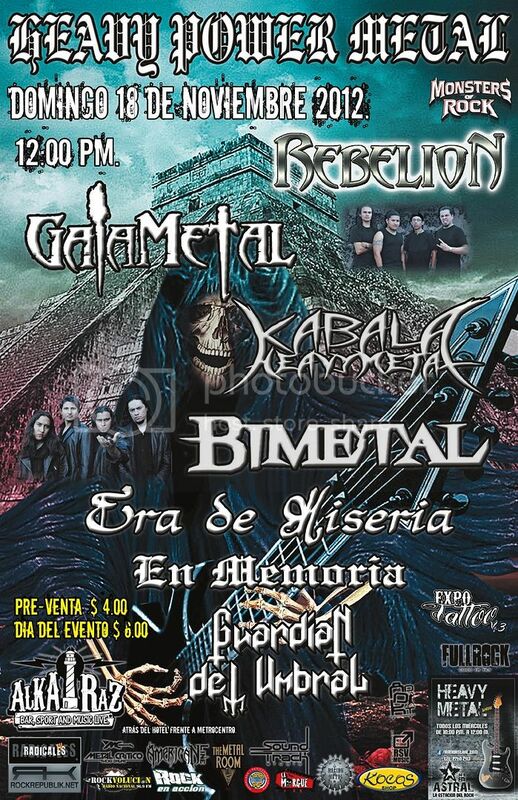 ROCKERS EL SALVADOR presents: El Salvador Metalfest 2013 XVIII Edition. 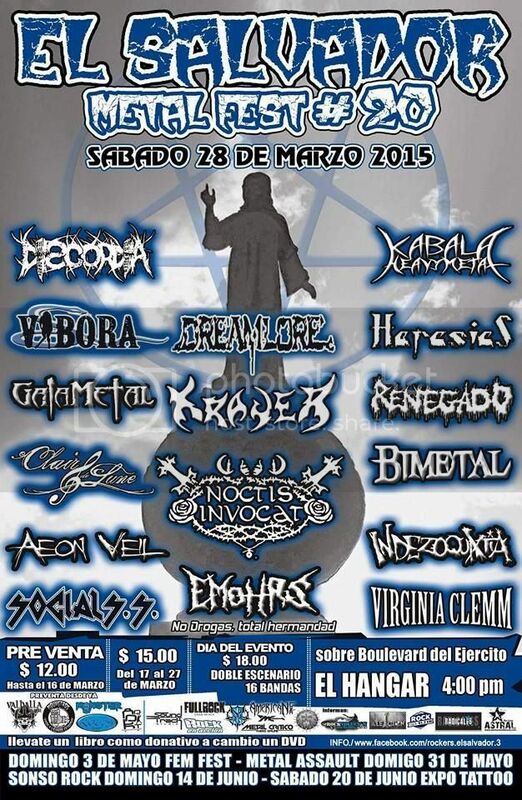 Saturday March 2nd @ CIFCO, San Salvador, El Salvador. New single demo track from INFERNO. 'Inferno' is the name of their first demo song with guest backing vocalists Karen Rodriguez from Clair de Lune and Marcos Sorto from Renegado El Salvador. Inferno is: Lead guitar: Marcos Argueta. Second Guitar: Xavy. Bass: Carlos Sanches. 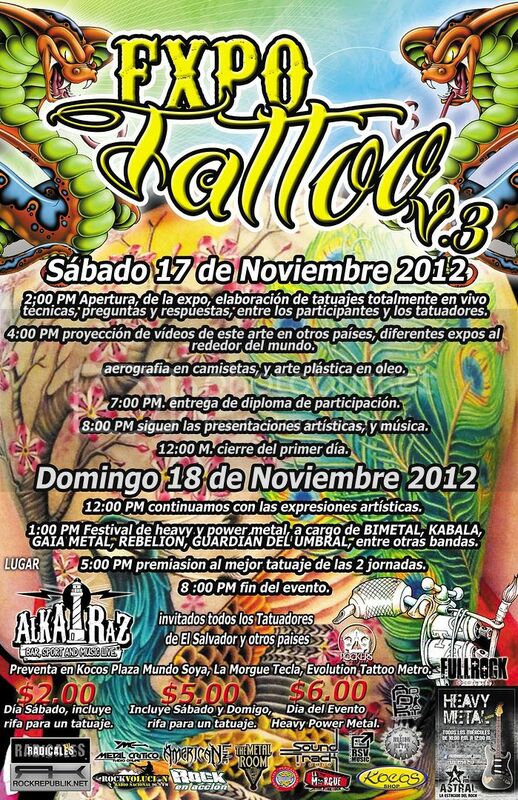 ~Space created to promote and support exclusively Salvadorean bands of all sub-genres of 'Metal' music. Most of the bands are unsigned and looking for a record deal, producers and to play gigs in El Salvador, Central America and anywhere in the world. 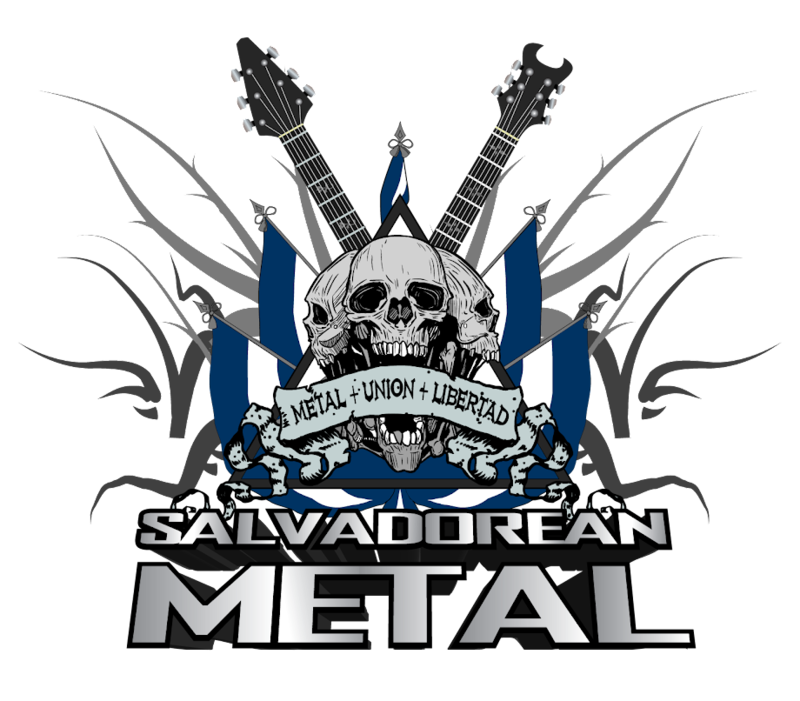 ~SALVADOREAN METAL ® Espacio creado para dar a conocer al mundo las bandas de metal de El Salvador de cualquier sub-genero del metal y eventos metaleros. Siempre respetando a toda banda en su genero e ideologia! Nuestro lema de siempre: "METAL, UNIÓN, LIBERTAD". 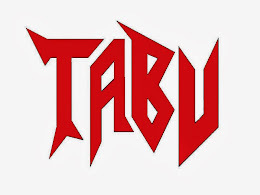 Copyright ©2011 SALVADOREAN METAL ®. Travel theme. Powered by Blogger.